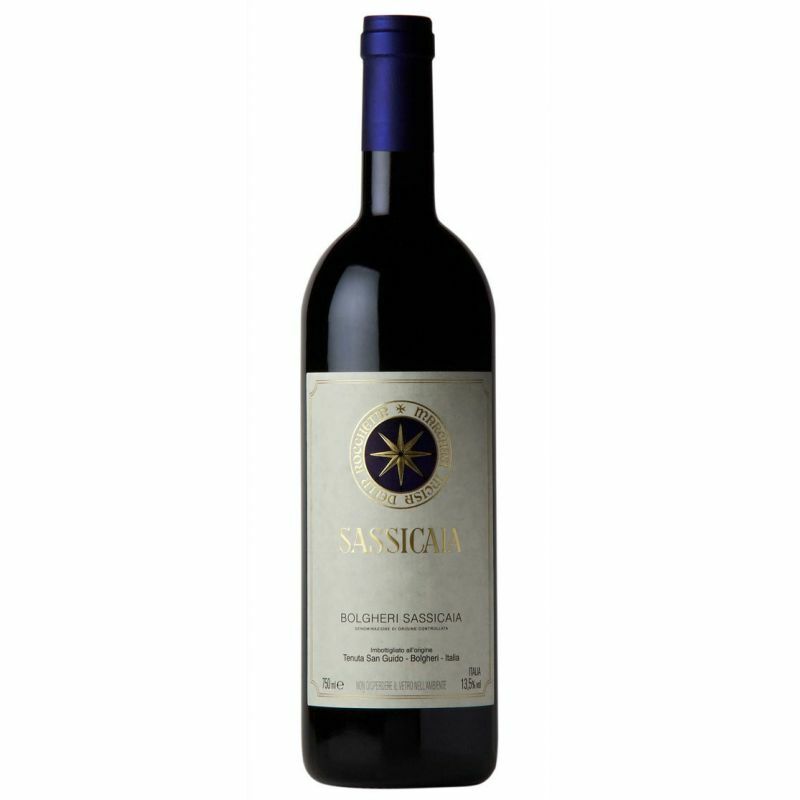 TASTING NOTES: Sassicaia is a unique interpretation of the Cabernet variety, a wine of great breadth, complexity and longevity. The intense blackberry and cassis aromas, offset by notes of smoke and spice, are confirmed on a palate of lush concentration underscored by firm, ripe tannins carrying into a long, elegant finish. 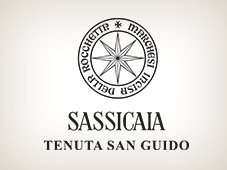 TECHNICAL NOTES: Since the late 1960s, Sassicaia has represented a standard of production that is without compromise. The grapes are hand picked, destemmed, crushed and fermentation is set off by natural yeasts in stainless steel tanks. For the first week, pumping over of the must takes place three times daily; during the second week, this is reduced to once daily until the end of the 14-day fermentation period. The wine is pressed from the skins and undergoes full malolactic fermentation. Aging takes place in 225-litre Allier and Tronçais oak barriques, approximately 30 percent of which are new, for 18 to 22 months depending on vintage. 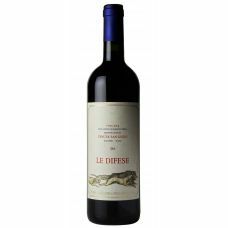 Variental 85% Cabernet Sauvignon - 15% Cabernet Franc.